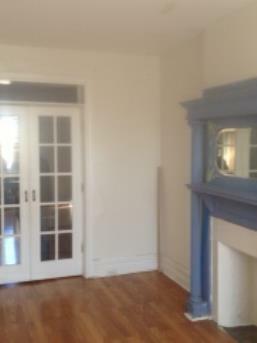 5 room apartment on 6th avenue and 58th street, $1,700 per month, Sunset Park, Brooklyn. French Doors, nice kitchen, front and back entrance in this beautiful 100 year old home!! Best used as a 2 bedroom, however can be used as a 3 bedroom apartment. Please TEXT/Call Frank Cullen 718-496-3371 Or stop by Our Sunset Park Real Estate Office to see. 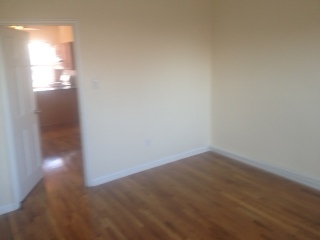 5 room apartment 2 bedrooms, modern kitchen on Bay 41st street $1,800 per month Bensonhurst Brooklyn. Plenty of space in this very large 3 bedroom apartment. Brand new kitchen. 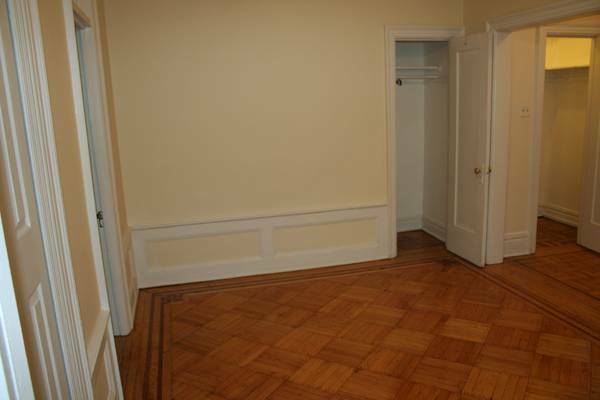 Private entrance into apartment for extra privacy Credit Check and references a MUST. 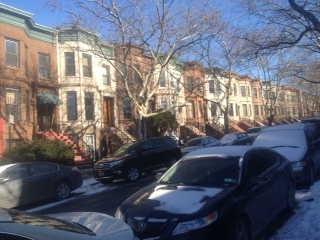 Please TEXT/Call Frank Cullen 718-496-3371 Or stop by Our Real Estate Offices in Sunset Park to see. 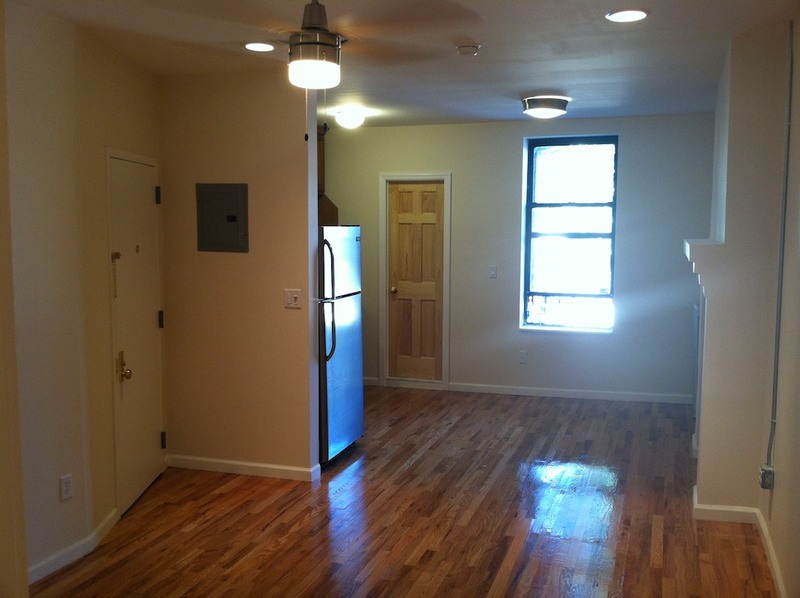 Completely Mint 2 Bedroom Apartment in Finnish Co-op for $1,600 in Sunset Park, Brooklyn. Amazing views from every window. French Doors, beautiful woodwoork throughout. Contingent upon Credit/Reference check and Co-op Board Approval. Please TEXT/Call Frank Cullen 718-496-3371 Or stop by Our Sunset Park Real Estate Office to see. Location, Location, LOCATION!!!!! 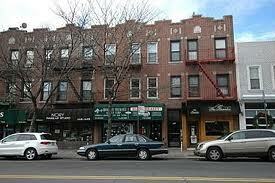 Beautiful 2 bedroom apartment in the heart of Bay Ridge!!!!! 84th street on 3rd avenue. 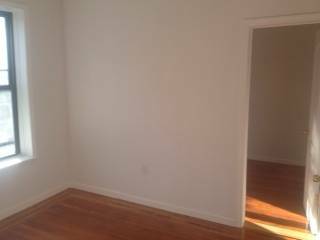 $2,200 per/m Close to great Resteraunts, Bay Ridge night life, 86th street shopping district and subway!! Please TEXT/Call Frank Cullen 718-496-3371 Or stop by Our Real Estate Offices in Sunset Park to see. 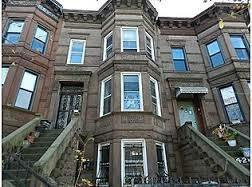 Two Bedroom Apartment in a Beautiful 100 year old Walk Up on 57th Street in Sunset Park, Brooklyn!! $1,700. Right in the heart of Sunset Park. 2 bedroom (not a railroad apartment) nice kitchen, great layout. Close to 59th street express stop on the N and local R train. 3 stops on the N train to Manhattan! Truly one of Sunset Park's great homes!! Please TEXT/Call Frank Cullen 718-496-3371 Or stop by Our Sunset Park Real Estate Office to see. ParkView Terrace Realty has a great array of Apartments for Rent and Houses for Sale. To list your House For Sale, or if you have an Apartment for Rent, please call Frank Cullen at 718-496-3371. 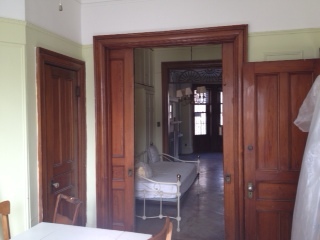 Two Bedroom Apartment in a Beautiful 100 year old Walk Up on 57th Street in Sunset Park, Brooklyn!! $1,400. Right in the heart of Sunset Park. 2 bedroom (not a railroad apartment) great layout. Close to 59th street express stop on the N and local R train. 3 stops on the N train to Manhattan! Sweat Equity will make this Apartment a beautiful home!! Please TEXT/Call Frank Cullen 718-496-3371 Or stop by Our Sunset Park Real Estate Office to see. 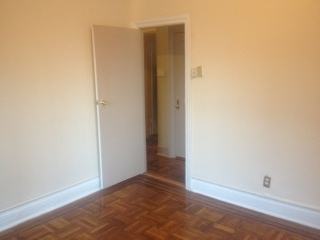 STUNNING 2 BEDROOM APARTMENT IN SUNSET PARK $1750/m. Offered by One Sunset Park, Brooklyn's Premier Real Estate Offices!! Absolutely Stunning 2 bedroom apartment in the heart of Sunset Park!!! Mint condition, completely done over!! As great as these pictures are, it does not do the apartment justice!! STUNNING 2 BEDROOM APARTMENT IN A FINNISH CO-OP ACROSS THE STREET FROM SUNSET PARK $1,600/m Beautiful 100 year old Finnish Co-op across the street from Sunset Park. Beautiful tree lined street of Limestones lead up to the Finnish Co-ops and the 6th avenue entrance to the park. 5 rooms, large kitchen, dining room, living room and 2 bedrooms on either side of the apartment for extra privacy. Cats OK. This is an 18 month rental. A LIMITED COMODODITY!! 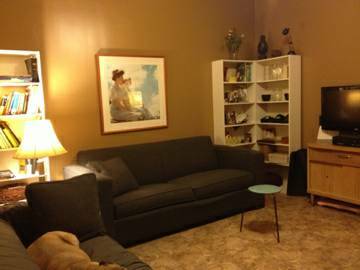 2 Bedroom Finnish Co-op on sought after 41st street! 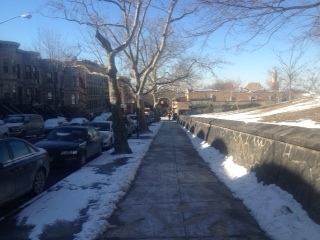 View of Sunset Park and courtyard. Nice layout. Kitchen large enough for a kitchen table. Plenty of original detail throughout. Building has great financials. One of the highest points in Brooklyn makes for great views from all over the block!! On-site laundry, storage bins, community room and well kept courtyard are great extras!! Nice sized 2 Bedroom Condominium with backyard!! $399,000 Low Maintenance of $220/m Own for less than Renting!! Beautiful two bedroom condominium in Sunset Park Brooklyn close to the 45th St. subway stop off the R train. 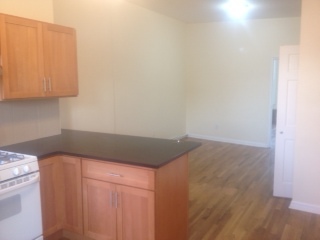 New floors kitchen large enough to set up a kitchen table and it's biggest asset this apartment has a backyard!!! A roughly 300 square-foot backyard that is all yours! 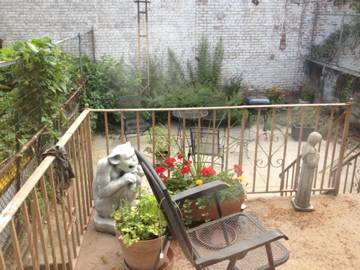 !eautiful two bedroom condominium in Sunset Park Brooklyn close to the 45th St. subway stop off the R train. 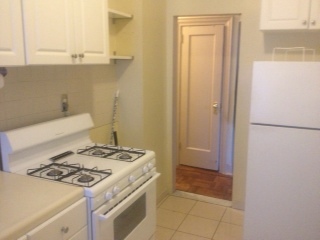 New floors kitchen large enough to set up a kitchen table and it's biggest asset this apartment has a backyard!!! A roughly 300 square-foot backyard that is all ours!! 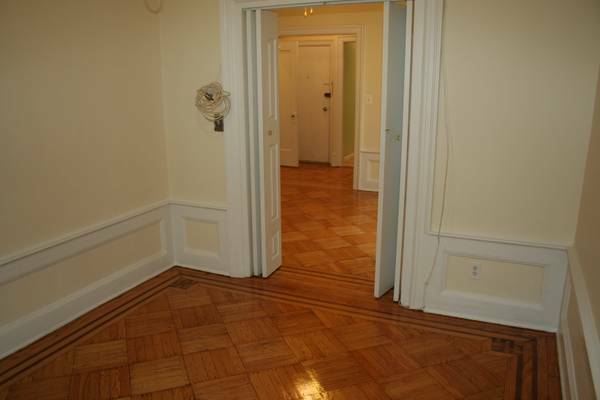 Very nice small two bedroom Finnish co-op in Prime Sunset Park Location. Beautiful detail in the building, On the corner of 45th street and 7th avenue, One block from the 7th avenue entrance to the park. Close to the 45th street subway station. Can be used as a small 2 bedroom or a 1 bedroom. Very low maintenance of $337 per month. Mortgage and maintenance will be $1,400 or less, Lower than market rate rent!!! Will get photos and videos up ASAP!! This unit is being completely renovated!! This place will not last!! TEXT/Call asap for an appointment. A One of a Kind Gem!!! 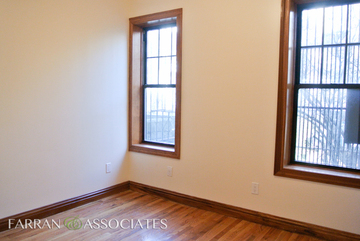 A real 4 bedroom apartment on the Sunset Park, Bay Ridge border. Large kitchen and living room. There are 2 sets of two bedrooms on either side of the apartment, making for plenty of privacy! This is a must see. Schedule an appointment asap! Beautiful 1 bedroom apartment on Senator Street in Bay Ridge, Brooklyn. 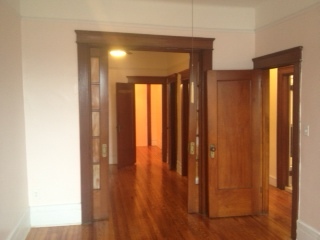 Completely renovated apartment in Classic 100 year old apartment building!! Plenty of detail inside and out. Beautiful hardwood floors, brand new kitchen and bathroom. Let this masterpiece be your home!! Gorgeous 2 bedroom apartment for rent on centrally located 51st street between 5th and 6th avenue in the heart of Sunset Park !! Close to subway, shopping, and of course, beautiful Sunset Park itself!!! Available 11/15 or 12/1. Living Room, Kitchen, 2 SEPARATE Bedrooms - NOT A RAILROAD!! Bright and Airy - Windows in every room. Call this mansion home!! This is an amazing six room, four bedroom, huge apartment in Dyker Heights Brooklyn. 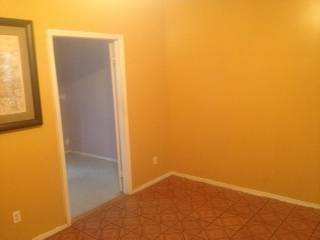 You could almost say it is seven rooms as the walk-in closet is large enough for a nursery or an office!! 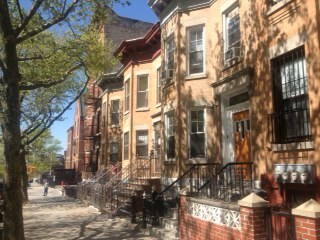 As rent in Brooklyn gets higher and higher it is refreshing to see this beautiful apartment reasonably priced!! If this were in Park slope Carol Gardens or Williamsburg it would easily be $4500 per month!!! Close to the end train quick commute into Manhattan. Living the high life in Sunset Park Brooklyn!!! All brand-new appliances, all brand-new everything in this classic 100 year old building!!! Hardwood floors throughout this spacious apartment brand-new dishwasher in the kitchen brand-new washer and dryer in the unit one and a half blocks from the ferry that goes to Manhattan!! Short walk to the 59th St. express subway stop just three stops on the subway to Manhattan!!! Click here to view more pictures of this beautiful 2 bedroom 2 bathroom apartment in Sunset Park. 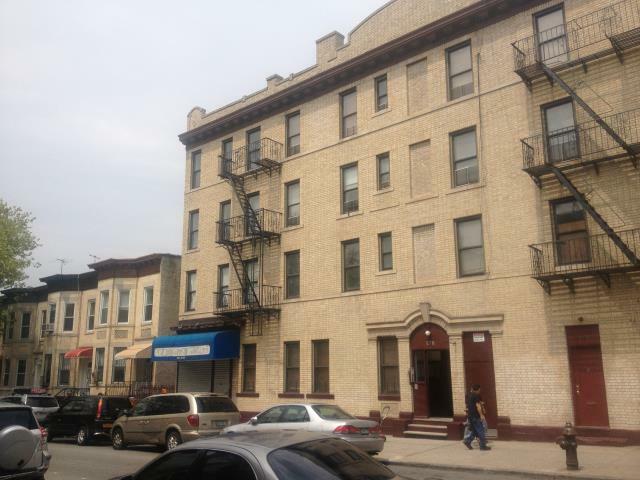 Very large 3 bedroom apartment in Sunset Park/Boro Park Brooklyn. Close to subway and shopping. Large living room. Plenty of privacy. Apartment available December 1st or ASAP. 40th st. street and 9th avenue. 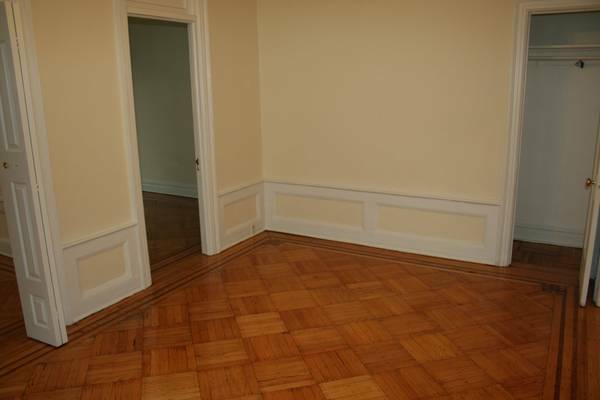 Beautiful 1 bedroom apartment on 43rd street in Sunset Park, Brooklyn. Nicely renovated apartment in Classic pre-war apartment building!! 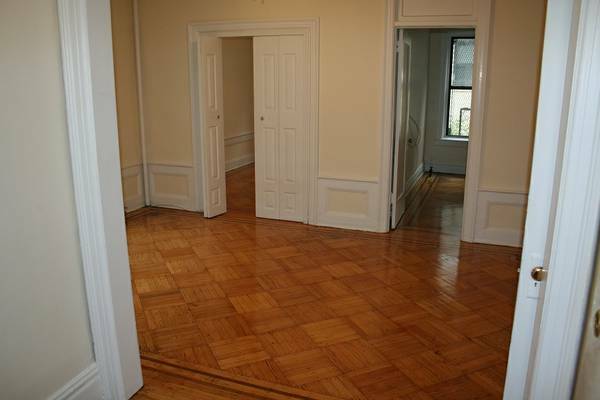 Very large 2 bedroom apartment steps from the 36th street express subway stop. N D and R trains. 3 stops to SoHo, 5 stops to Union Square!!! Brand new everything, total gut renovation, plenty of privacy. Wide open floor plan. This place will not last!!! for any questions and for a viewing. PARK SLOPE EAT YOUR HEART OUT!! ALL UTILITIES AND CABLE INCLUDED!!!! 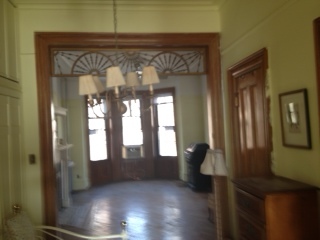 All Original Detail in this gorgeous Brownstone Style brick house!!! Located 58th street between 5th and 6th avenue. Beautiful 2 bedroom apartment in the heart of Sunset Park. Very nice layout on this intact Brooklyn Brownstone block. LIMITED COMMODITY!!! BEAUTIFUL 3 BEDROOM RIGHT AT THE PARK ENTRANCE!!! PETS OK ON APPROVAL!! 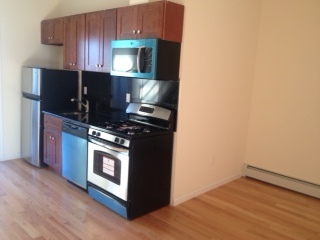 Gorgeous 3 bedroom apartment steps to our beautiful Sunset Park!!! on 44th st cor 5th av between 5th & 6th av close to the to the R train to 45th st stop. The apt has 3 large bedrooms + a small room/area (computer/office room, baby room), large living room all covered with shiny hardware floors. a full kitchen with granite counter tops, oak cabinets. 1 full modern tiled bath with a deep soaking tub. closets and storage space, lots of tall windows for great natural light. LANDLORDS, CLICK ON THIS LINK TO READ ALL THE GOOD REASONS TO LIST YOUR APARTMENTS WITH US!!! Landlords, We look forward to working with you and showing your Apartments to pre-qualified applicants. We thoroughly check: Credit, Financials, Employment and References to present to you qualified tenants. Please TEXT/Call Frank Cullen at 718-496-3371 to list your apartment with us, or for a no obligation, no cost analysis of what the market rate value of your apartment rental is. Very nice 2 bedroom apartment close to the N and R train. Nicely laid out 2 bedroom. NOT a railroad. FULL FLOOR OF A ROW HOUSE! Beautiful 3 bedroom apartment with Dining Room, or can be used as a 4 bedroom. 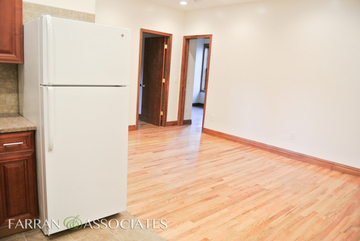 Very nice 3 bedroom apartment close to the 53rd street stop on the R train. Nicely laid out 3 bedroom. NOT a railroad.